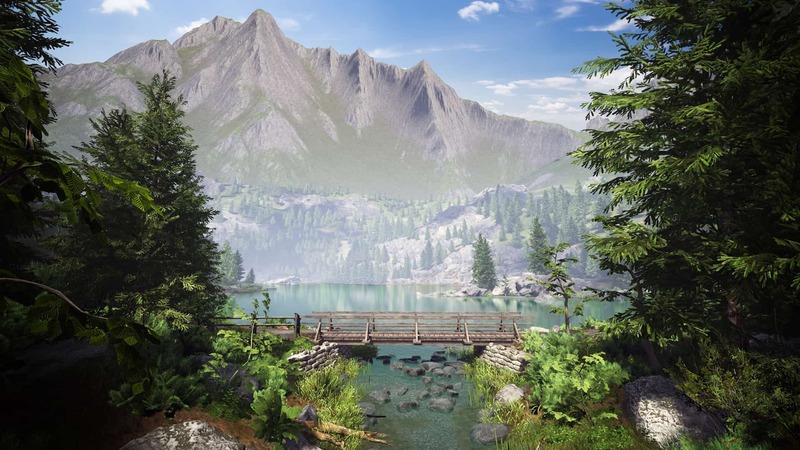 Jezioro Bestii, or The Lake of the Beast, is the second add-on lake for Fishing Sim World. Set in the Polish mountains, this 18-acre lake is known for its large predators with pike over 50lbs, zander over 20lbs and catfish over 80lbs. Combined with the scenic views on offer you are in for a thrilling fishing experience. Patience and strong equipment will be needed if you want to net one of the monsters when you’ve hooked them but the rewards will be worth it. Jezioro Bestii is available now for Fishing Sim World for £8.99/$10.99/€10.99.